Be honest – you let your oil change wait too long last time around, didn’t you? It’s okay. Most of us are guilty of letting the odometer creep well past the point where we should have had an oil change. As tempting as it is to squeeze out another week of driving on your old oil, it really is important that you get in and have it changed. The long-term benefits of keeping fresh oil running through your engine outweigh the small cost and inconvenience of getting it changed. 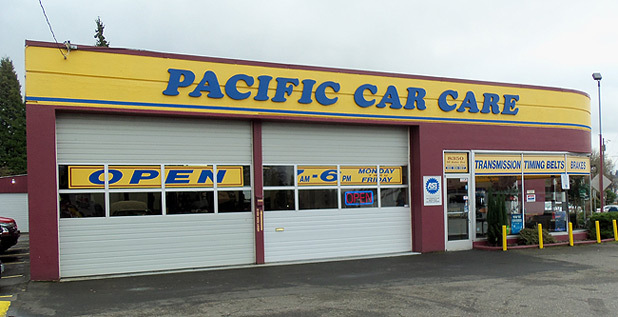 At Pacific Car Care in Portland, we are experts at quick and efficient oil changes. We know you don’t want to be waiting long, so we get right to work as soon as you come through the door. Our talented team of technicians have worked with all different makes, including Ford, Mazda, Honda, Toyota, Chevy, and many more. 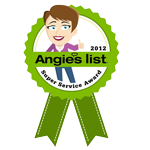 Your oil change will be done quickly, done correctly, and done for a fair price. 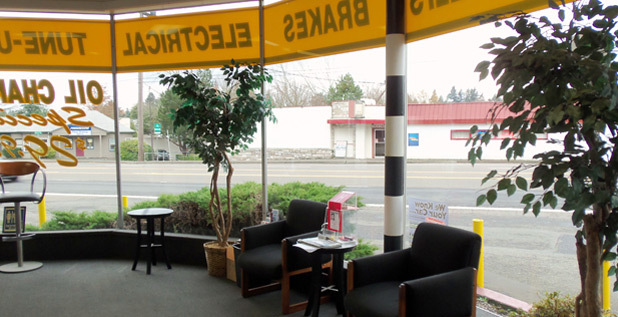 Ask your neighbors in Portland where they go for an oil change, and chances are many of them are already customers of ours. We have built a great reputation through not only our work on cars, but our top-notch customer service. We welcome every new customer that walks through our doors, and you will be no different. Even though an oil change is a minor job, we treat you with the same respect that we give someone with a total engine rebuild to complete. We hope to keep you as a customer for life, so you are treated like family at every turn. Stop by today and check ‘Oil Change’ off your to-do list!